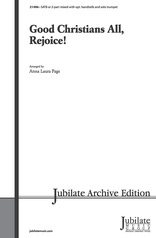 "May every note of music be a sound of joy." 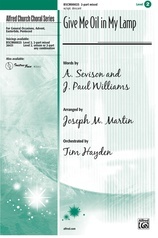 This new hymn of praise and dedication offers an alternate benediction text and is a terrific choice for Rally Sunday (the first Sunday after Labor Day), choir or church dedication observances, Christmastide and Eastertide, or any time that you need a quickly prepared anthem! 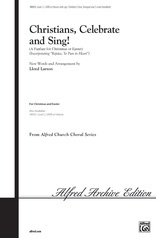 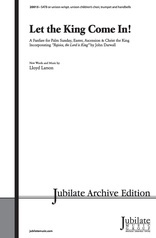 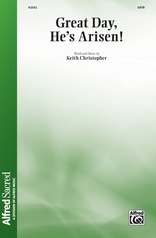 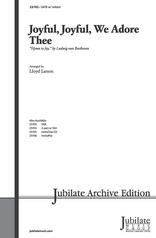 Flexibly voiced, it may be performed by either SATB or unison voices. 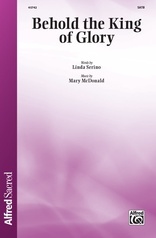 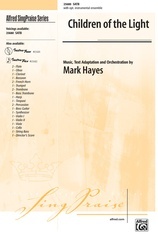 As a special touch, parts for both flute obbligato and congregational singing are included.